Exhibitions provide a tremendous cooperative marketing platform. 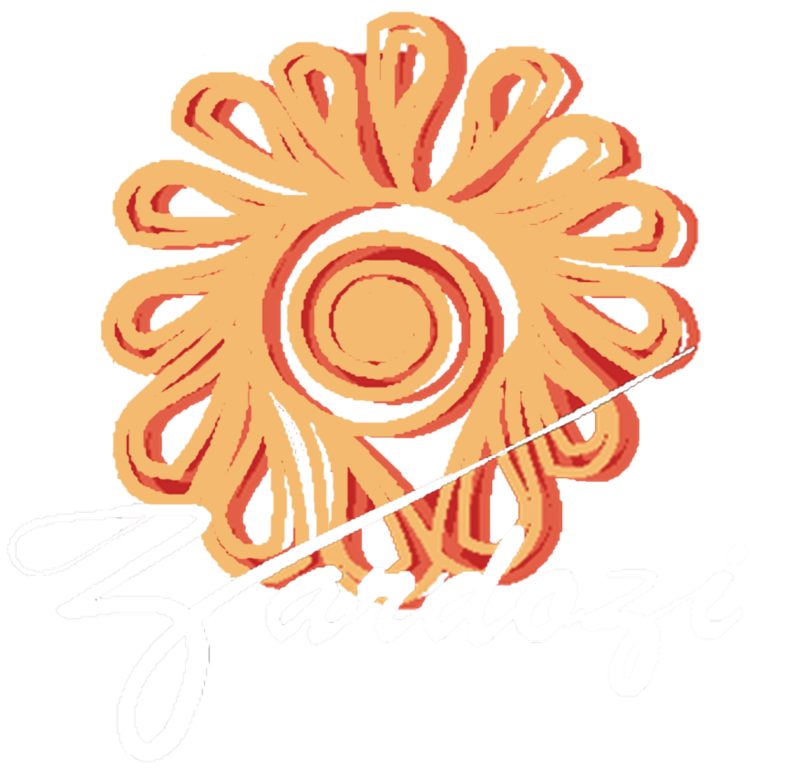 Zardozi and its clients have realized exhibitions’ power where the clients can learn marketing skills on how to connect to and attract more customers; expand their businesses; market and present their products; generate more income; create large networks by meeting new potential buyers and to expose women to participate in a competitive marketplace environment. Nisfe Jahan with collaboration of Zardozi is creating exhibitions and shows since seven years once a month in all the coverage areas of Zardozi. This time, in May and August 2017, Nisfe Jahan a grass roots membership-based association established by Zardozi facilitated two exhibitions in two different provinces of Afghanistan. Jalalabad Regional Office of Zardozi, after many challenges and four months of wait to convince clients and maintain their security arranged an exhibition in a public park of Jalalabad where ten of Zardozi clients had cooked different dishes such as spaghetti, rice, sandwiches, Shornokhod, boiled corns and deserts at home to sell them to the women visitors at park. The public park in Jalalabad opens up for women every Wednesday. The park has a green area where shops are outside the place and women have to bring cooked meals and tea from home. A women visitor at the park said, “The Park was not very much crowded before but as soon as these women have started bringing and selling clean and healthy food, the number of visitors has increased every Wednesday.” The number increase was also due to some of Zardozi clients providing Heena services while women choosing from Heena design books brought by Sayira and Asma, two of the clients. This exhibition is a start of new business for its clients. Now the clients go to the park every Wednesday and each of the participating women in park business are able to make more than 1,000 AFN in few hours. Unlike Jalalabad exhibition, in Herat a bunch of Herati businesswomen showcased their products such as clothes, shoes, beauty products, jewelries and other goods. The two days exhibition attracted more than 3000 visitors. The overall income of the participants was 94,000 AFN and the clients were able to establish connections with handicraft dealers, other business owners and suppliers from whom they received many orders. Najma who had made a profit of 16,450 AFS on this day expressed her utmost happiness and said that while people earn this amount of money in a month, she earned it in just two days. She demanded such exhibitions to be held more in order to create more opportunities for clients to expand their businesses and promote their products. The exhibit in Herat was an indicator of a gradual occurrence and change of mindsets as the men visitors and businessmen were more supportive of women earning their own income. Moreover, it is miraculous to see that the clients’ husbands and male family members were comfortable for women to come out of their homes and showcase their materials in bazar. “Joining Zardozi is choosing a life full of comfort, happiness and the feeling of a life worth living.” Said Marzia, one of the exhibit beneficiary.